First impression often determine what other people think of us. A beautiful smile can make all the difference. Understandably enough, many people harbour a desire for new teeth with a natural appeal. And with Cercon , our new high-tech all-ceramic material, this wish can now become reality. 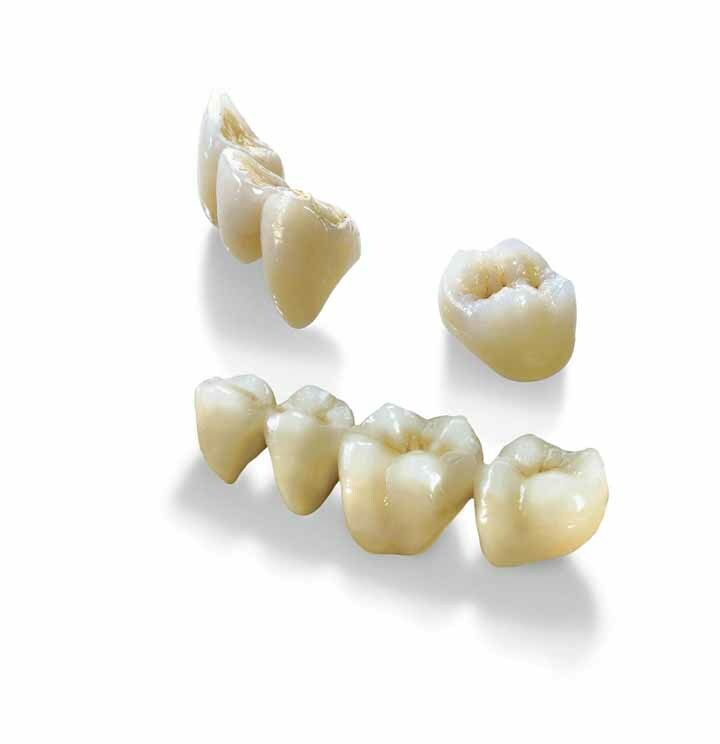 Cercon offers highly natural aesthetics paired with excellent compatibility. Thanks to the extreme Strength of its basic material, Zirconia, it is now possible to create highly your durable all-ceramic crowns and bridges.